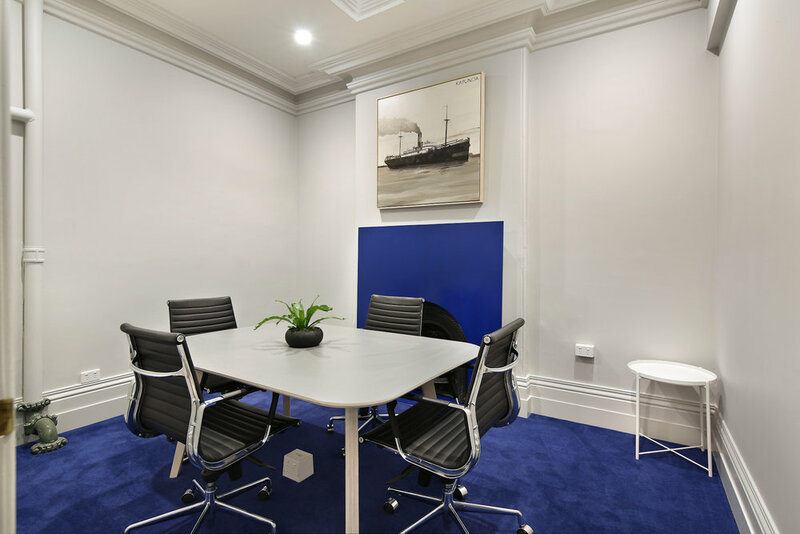 25 King Street in the Melbourne CBD is the former headquarters of the Melbourne Steamship Company, originally designed by prolific Melbourne architect Frederick Williams and was built in 1889. 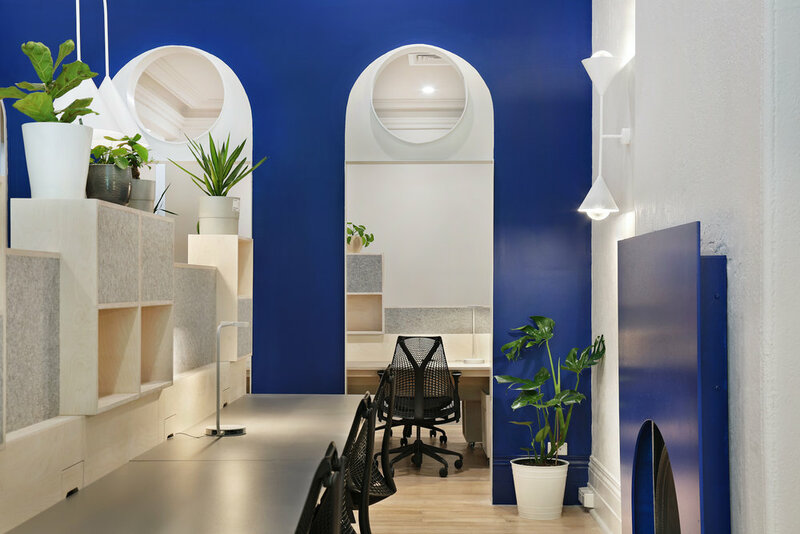 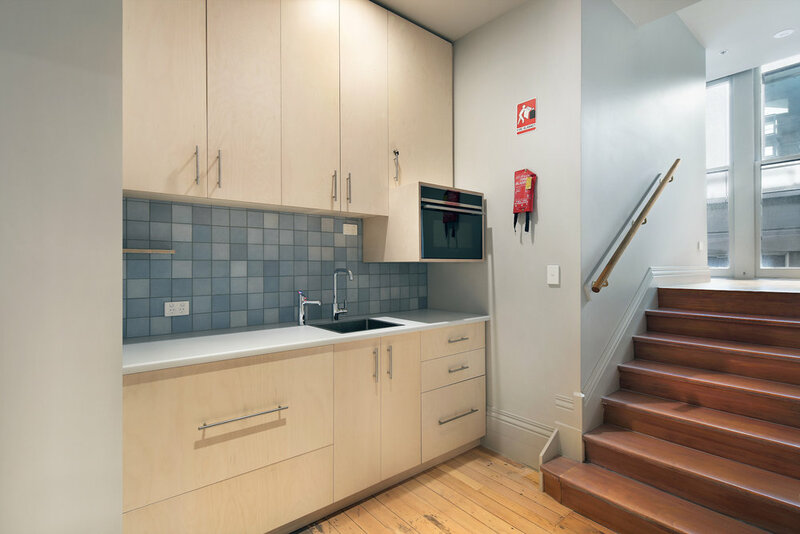 The building came into the ownership of Excelon Group in 2017 before being meticulously refurbished to the design of Kennedy Nolan Architects. 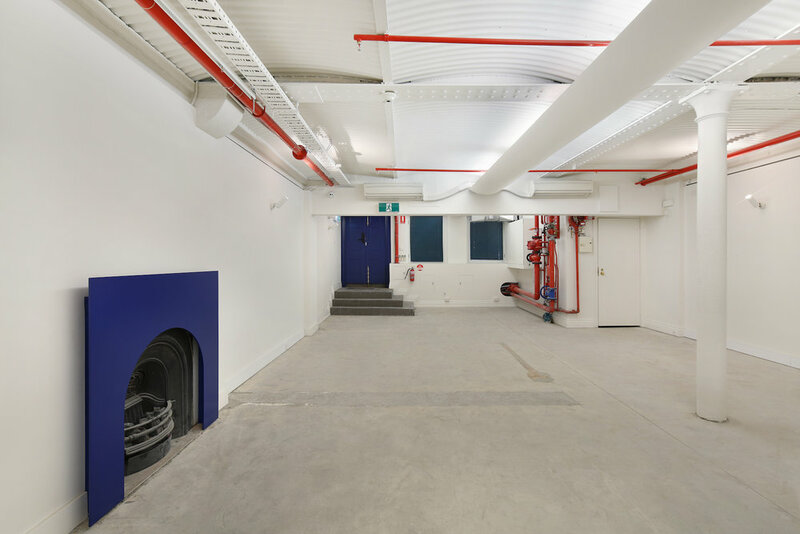 The four level building will house the offices of Excelon Group on Level 2. 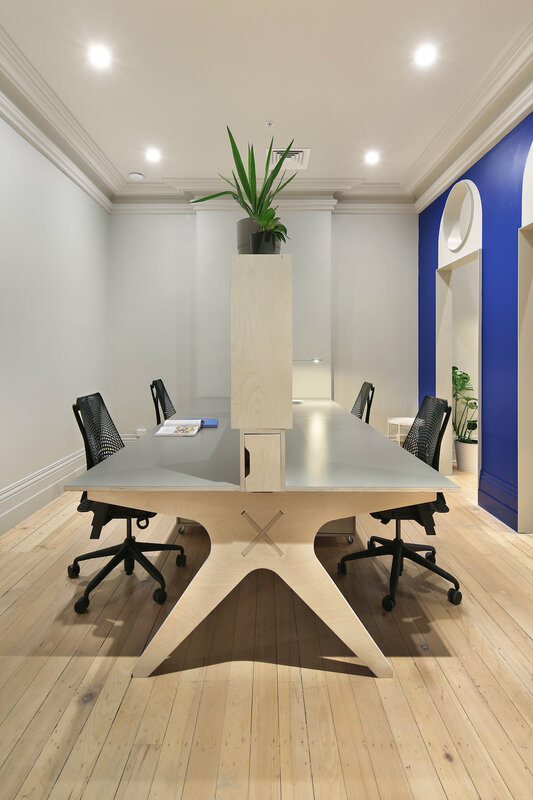 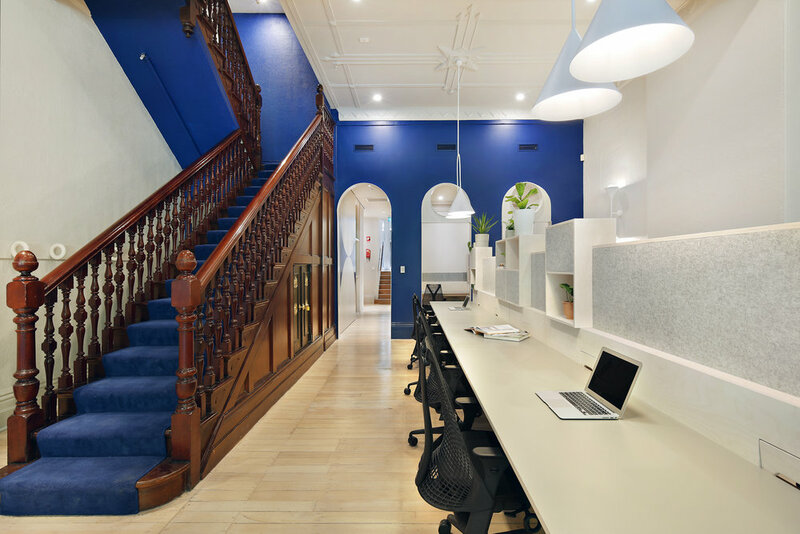 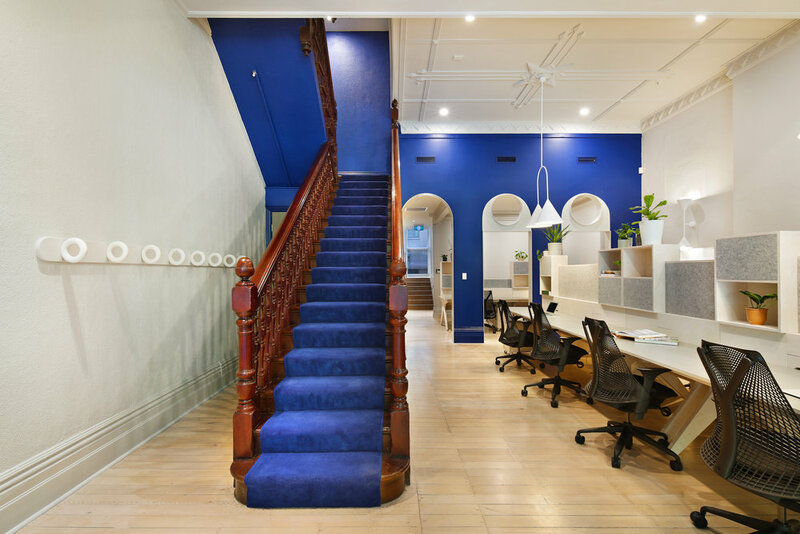 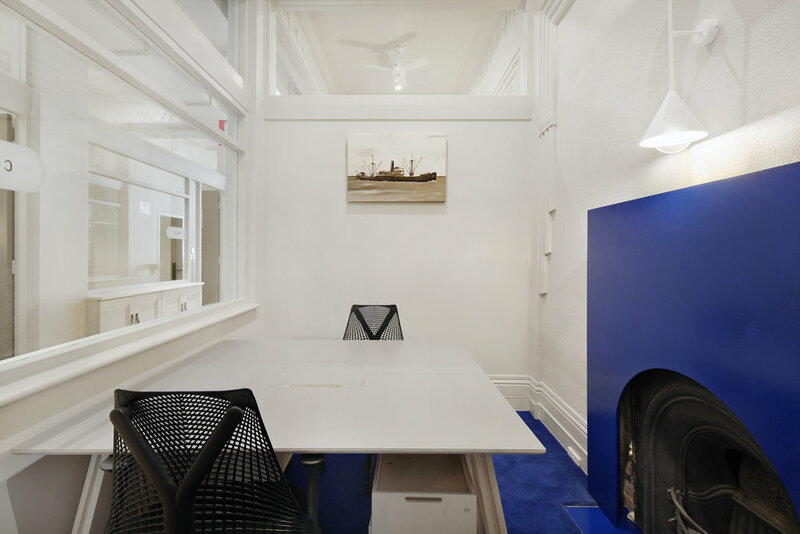 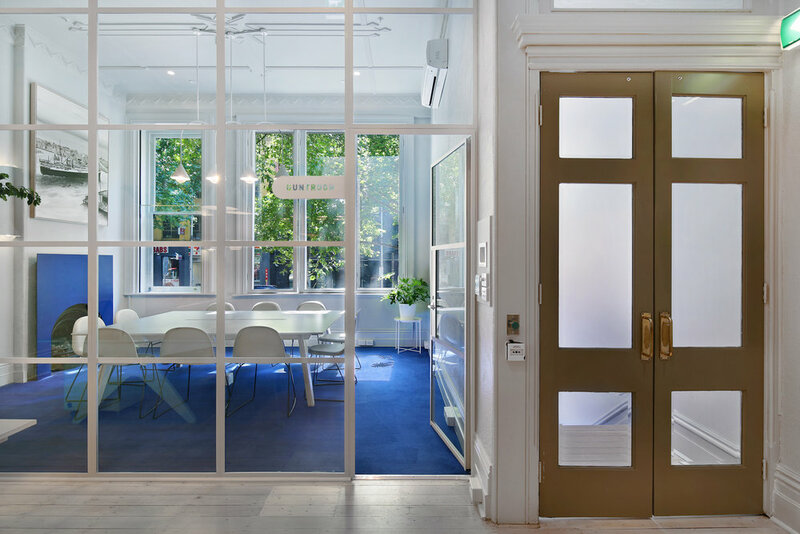 On the Ground and First floors, 25 King Collective, co-working space managed by Excelon Group allow us to share our office with like-minded individuals and businesses. 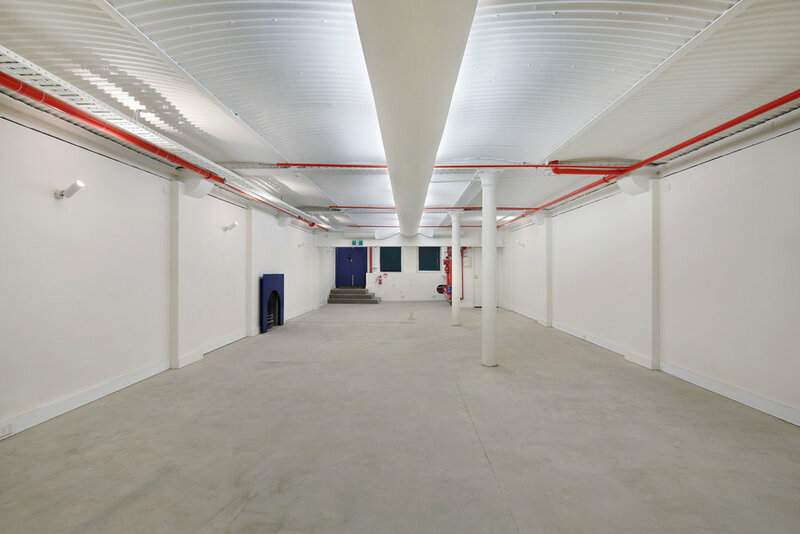 In the semi-basement, 25 King Basement, a blank canvas flexible function space is available for hire, catering to a variety of possible uses including private functions, pop-up exhibitions or galleries, product launches and much more.